Storck bikes from Germany have a reputation as some of the best carbon product on the market. We are proud to be a retailer of such a great brand, and for this month only are able to offer an incredible deal on some ex stock models. 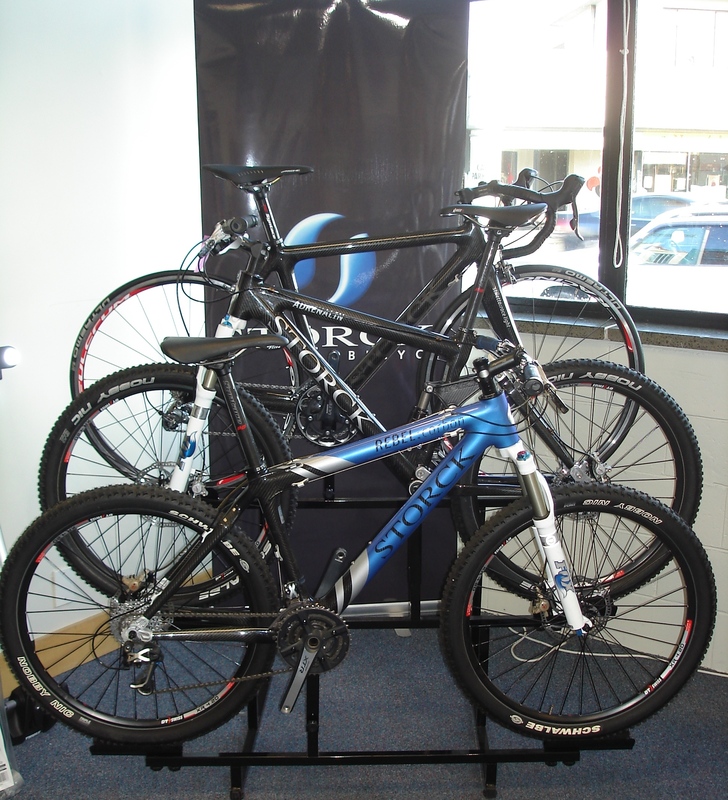 Storck bikes have at least 25% off, both road and MTB, this is a one off, strictly while stock lasts! Like the ones in the photo, these have been used for a couple of demo’s, as new! Pricing includes shipping to Any NZ Location.